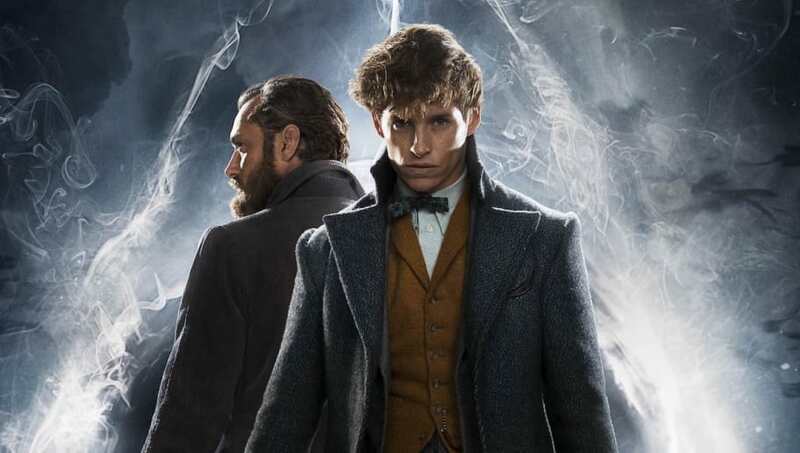 ​A new casting announcement for the upcoming Fantastic Beasts: The Crimes of Grindelwald is extremely exciting, however fans have been scratching their heads at how ​the sequel could include a character we know for a fact didn't live at the time of the film. Last week, it was ​revealed Fiona Glascott would be playing a young Minerva McGonagall in the ​newest installment of the Wizarding World series, a fan-favorite character from the original Harry Potter books and movies. It was assumed we would be getting a glimpse into her life leading up to becoming a professor at Hogwarts, but that actually wouldn't make sense. According to ​ScreenRant, The Crimes of Grindelwald takes place in 1927, but McGonagall was not born until 1935. Of course, fans have taken to social media to ask what's up with this seemingly big error. Apparently Minevra McGonagall will be featured in the new movie "Crimes of Grindelwald", which is set in 1927. But according to the book "Order of the Phoenix" and the @pottermore website, she should have been born in 1935. What are you playing at @jk_rowling ?? ​​Many are now speculating how McGonagall could possibly be in the film, as perhaps maybe as a look into the future for Jude Law's Dumbledore? Others are guessing it might be another character by the name of Minerva McGonagall, but that doesn't seem likely. @jk_rowling How could the same McGonagall we know featured in #FantasticBeasts considering she was born around 1935? Is Minerva from Beasts a relative of McGonagall? It seems like this might just be a major continuity error, unfortunately, but we're waiting patiently for JK Rowling to tell us for sure. Maybe we'll just have to wait until The Crimes of Grindelwald hits theaters to find anything out, due Nov. 16.